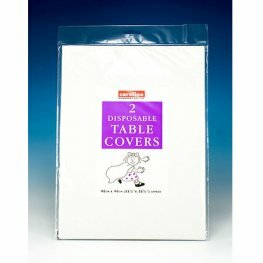 White Paper Square Disposable Table Covers With 10pks Of 2 In Each Pack. Each Tablecover Measures 35 Inches 90cm. 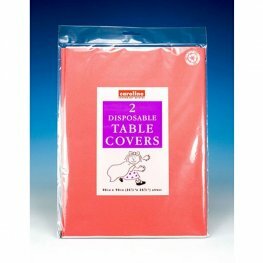 Red Paper Square Disposable Table Covers With 10pks Of 2 In Each Pack. Each Tablecover Measures 35 Inches 90cm. 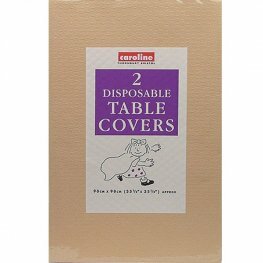 Purple Paper Square Disposable Table Covers With 10pks Of 2 In Each Pack. Each Tablecover Measures 35 Inches 90cm. 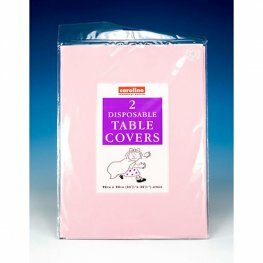 Pale Pink Paper Square Disposable Table Covers With 10pks Of 2 In Each Pack. Each Tablecover Measures 35 Inches 90cm. 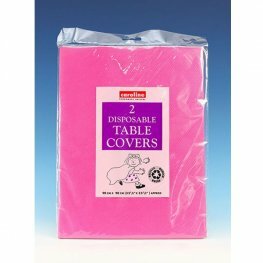 Hot Pink Paper Square Disposable Table Covers With 10pks Of 2 In Each Pack. Each Tablecover Measures 35 Inches 90cm. 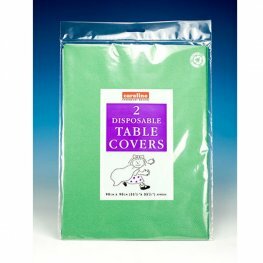 Peach Paper Square Disposable Table Covers With 10pks Of 2 In Each Pack. Each Tablecover Measures 35 Inches 90cm. 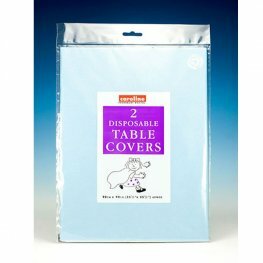 Light Blue Paper Square Disposable Table Covers With 10pks Of 2 In Each Pack. 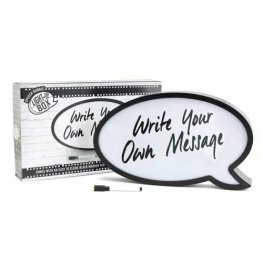 Each Tablecover Measures 35 Inches 90cm. 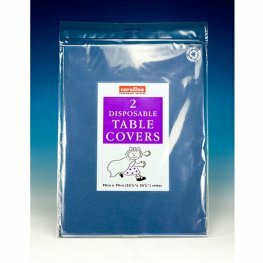 Dark Blue Paper Square Disposable Table Covers With 10pks Of 2 In Each Pack. Each Tablecover Measures 35 Inches 90cm. 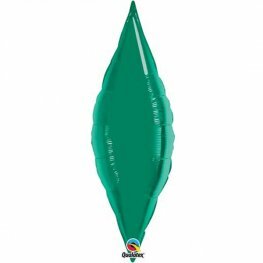 Dark Green Paper Square Disposable Table Covers With 10pks Of 2 In Each Pack. Each Tablecover Measures 35 Inches 90cm. 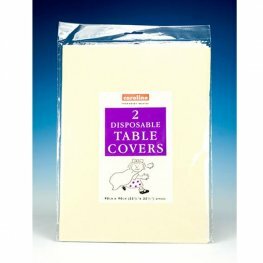 Ivory Paper Square Disposable Table Covers With 10pks Of 2 In Each Pack. 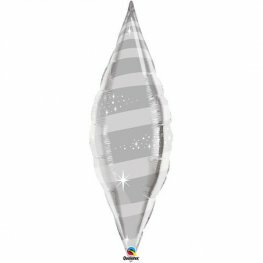 Each Tablecover Measures 35 Inches 90cm. 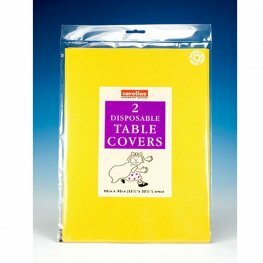 Dark Yellow Paper Square Disposable Table Covers With 10pks Of 2 In Each Pack. Each Tablecover Measures 35 Inches 90cm. 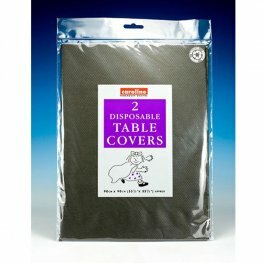 Black Paper Square Disposable Table Covers With 10pks Of 2 In Each Pack. Each Tablecover Measures 35 Inches 90cm.